It's Thousand Word Thursday! And for a change, I'm organized enough to have a pic on Thursday. Who's writing wolves? 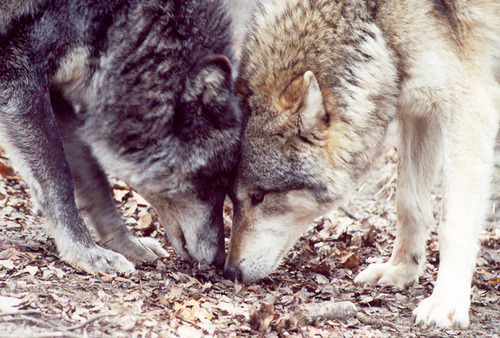 Do you have a little story or excerpt form a larger story about wolves? Send it with news, links, and blurbs (and covers) for the crew to read here! Rawr is the word! Or ruff.